If you are having trouble deciding what to have for your flower girls or bridesmaid flowers, then we are here to help! 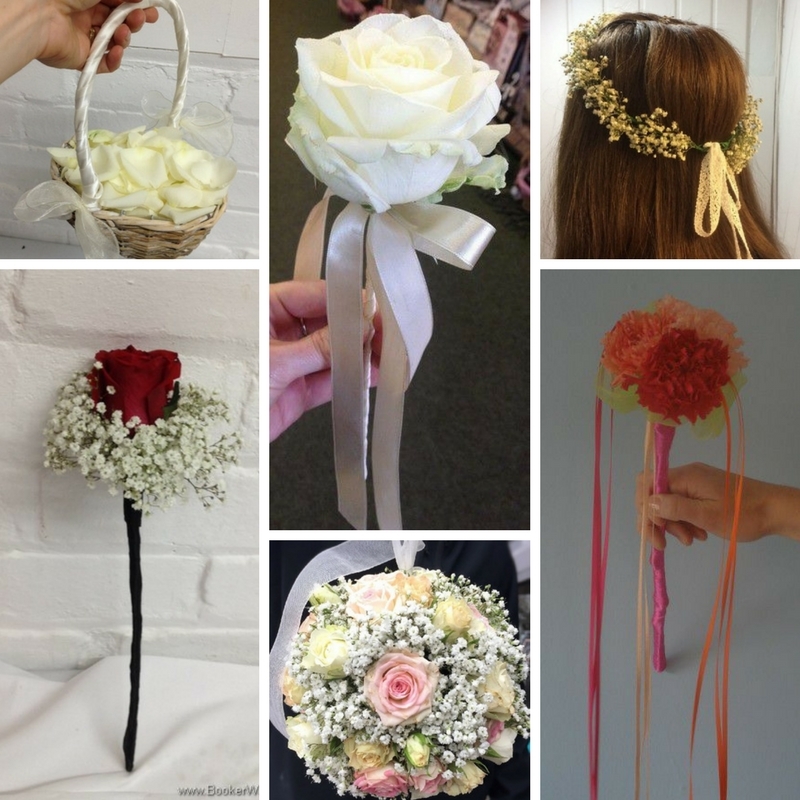 Apart from small hand-tied bouquets, we can also create wands, pomanders, petal baskets, flower crowns & hair combs, all to match your chosen wedding colour scheme. 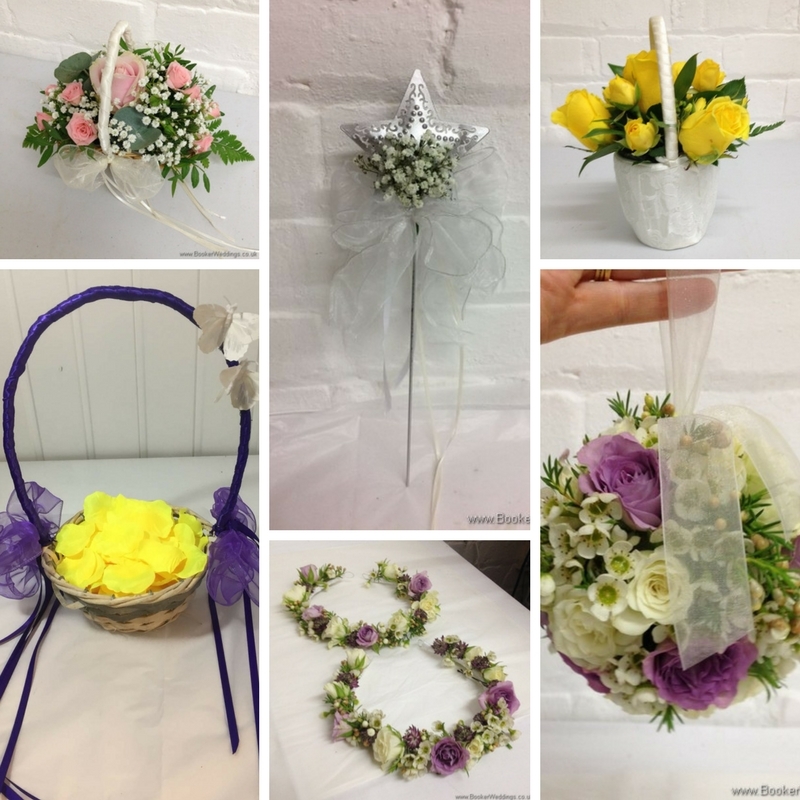 Below are a few photos to illustrate the range of flowers, the little ones in your wedding party can have.